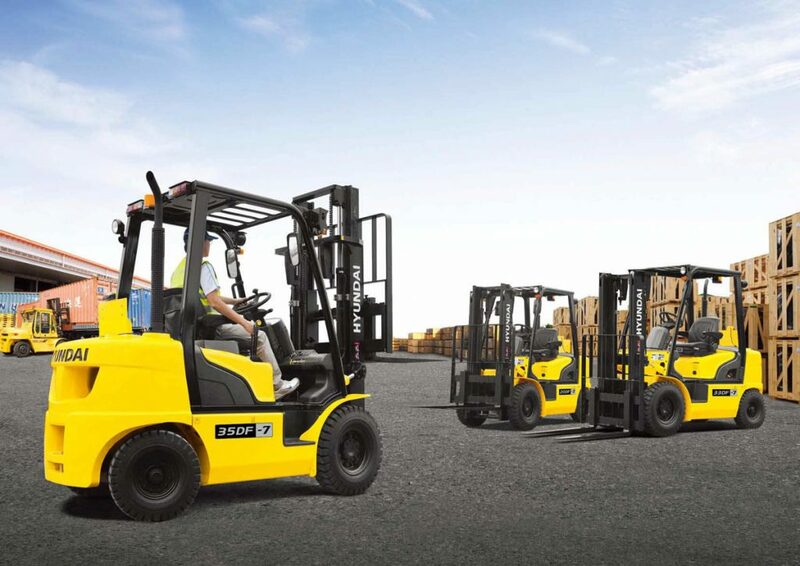 NFS Industrial is the sole Southern African distributors of Hyundai Forklifts, Raniero Foklifts, MOL Terminal Tow Tractors, Faresin Telescopic Handlers, as well as locally manufactured Palletised Equipment Ranges. Our sales expertise and our extensive product range ensures that customers receive the correct machine for their specifc applications. A widely accepted phenomenon in the supply of capital equipment is rental. NFS can strucutre a rental transaction that is cost effective. Our supply chain management and online link to the original equipment suppliers, ensure maximum uptime and full availability of spare parts. From our nationwide network of branches and service outfits, NFS offers service and support that eliminates downtime and ensures performance. Hyundai Heavy Industries being backed by the Hyundai Conglomerate in Korea commenced operations in 1973 and amongst boasting the largest ship building yard the world over is recognised as a premium supplier in quality industrial machinery. Raniero is an Italian company that produces and distributes forklifts since 1967, with capacities up to 40 tons. 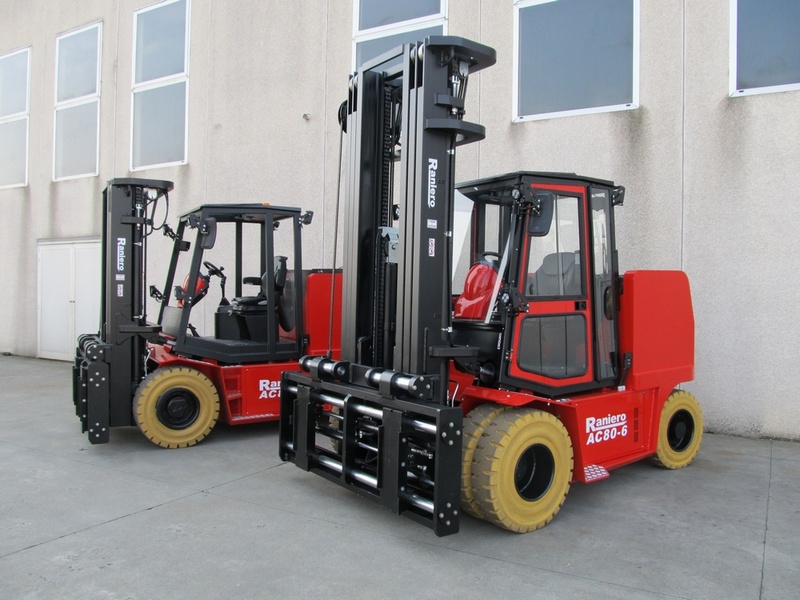 The electric forklifts are currently produced up to a capacity of 25,000 kg. 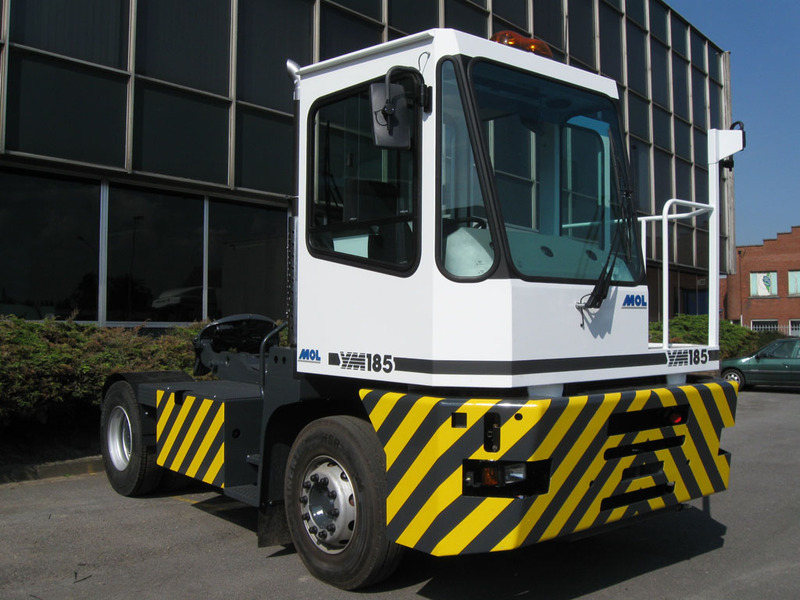 Established in 1944 (Belgium), Mol has grown into an international group of companies specialising in the manufacturing of transport and haulage equipment with specific emphasis on port applications such as their terminal tow tractors and multi trailers systems. 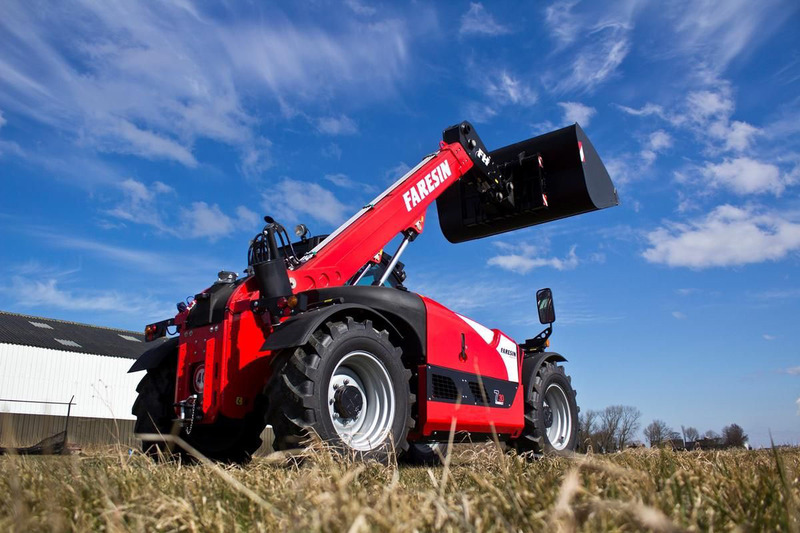 Faresin Industries is a company based in Breganze (Vicenza), which designs, manufactures and sells worldwide feed mixer wagons for the livestock sector and telescopic handlers for agricultural, industrial and construction market.